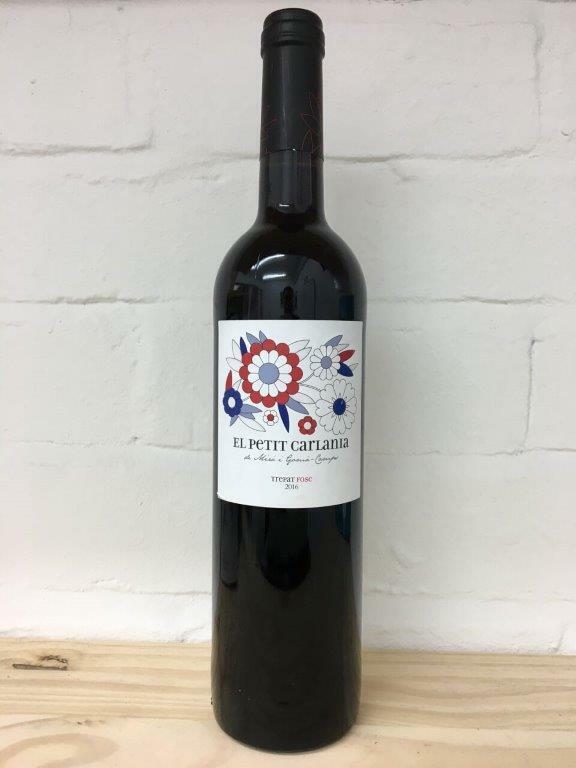 Petit Carlania is made from a rare grape variety called Trepat which is a local clone known only to the tiny region of Conca de Barberà in Catalonia. It makes intense, tangy, zippy wines and this is a delicious example. The wine is fermented in stainless steel so you are tasting nothing but the grape. This wine is complex and unique but quite simply it’s a fun and enjoyable wine for drinking not pontificating. So we’ll say no more!